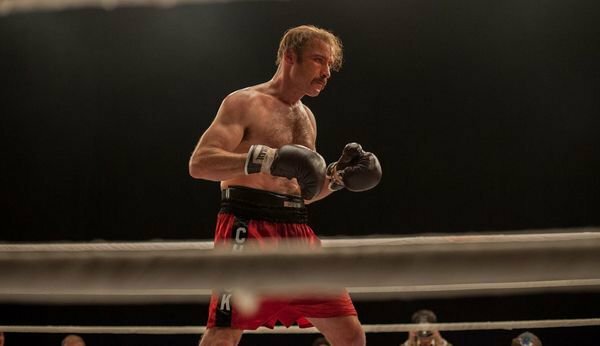 Whiskey Tango Foxtrot: He was the pride of Bayonne, New Jersey, a man who went fifteen rounds in the ring with Muhammad Ali, and the real life inspiration for Rocky Balboa. 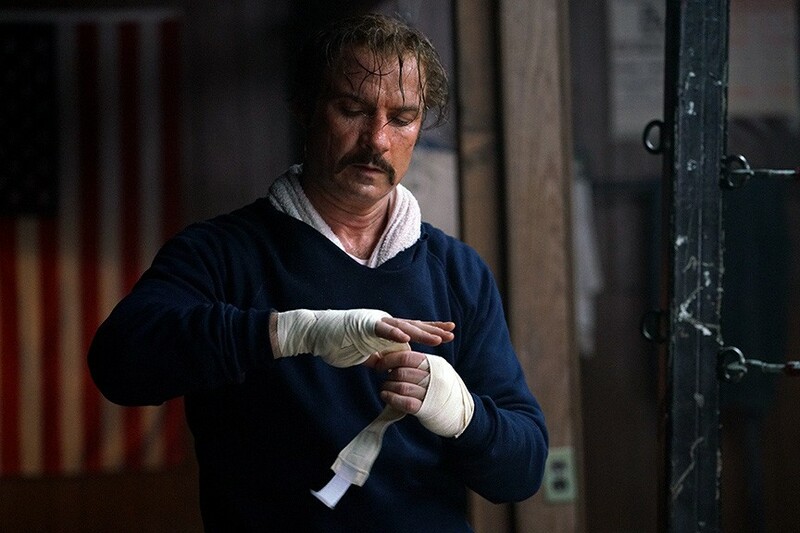 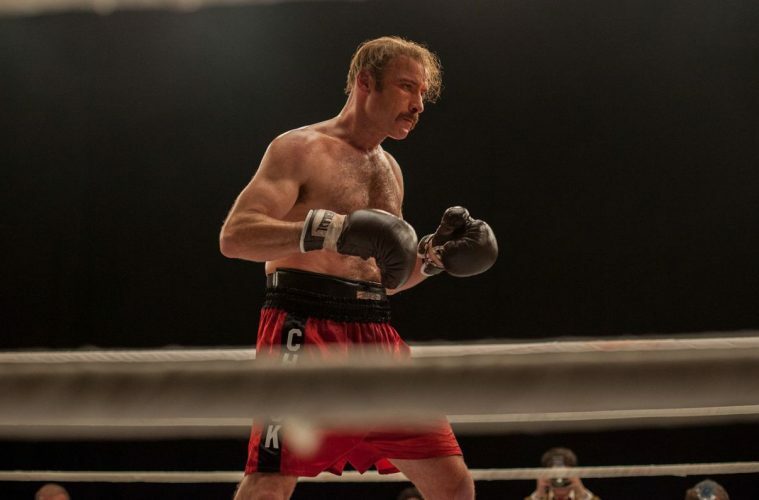 But before all that, Chuck Wepner (Liev Schreiber) was a liquor salesman and father with a modest prizefighting career whose life changed overnight when, in 1975, he was chosen to take on The Greatest in a highly publicized title match. 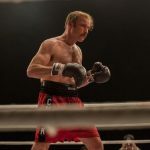 It’s the beginning of a wild ride through the exhilarating highs and humbling lows of sudden fame—but what happens when your fifteen minutes in the spotlight are up? 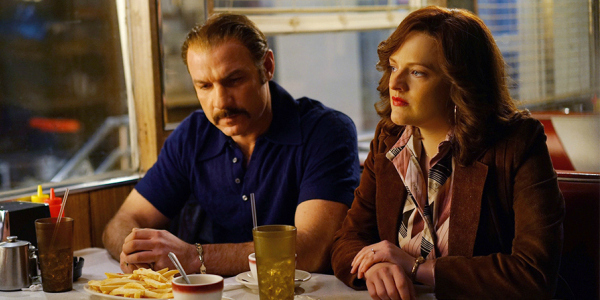 Driven by a committed performance from Liev Schreiber, Chuck is a refreshingly human tale of resilience and redemption. 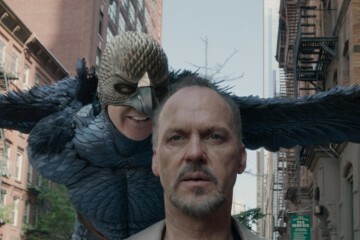 Just saw this trailer – I knew the story and cannot wait to see the film!